Some lawsuits do not justify the expense of depositions, motion practice, and Lordy, not trial. Recently, I mediated such a case, in which the amount in dispute was small and an uninsured defendant did not have much money. Construction contractor sued start-up business for unpaid work. The parties disputed the scope of the project and the amount due. The start-up had little money, and the amount in dispute was less than the cost of full-blown litigation. I spoke with each attorney separately a week before the mediation to discuss options. They agreed to start the mediation with a joint session, during which the lawyers would be quiet, and I would talk with the parties about their relationship, what happened and other key facts. The lawyers agreed this was the most efficient way to (1) identify which facts, actually, were disputed, (2) “fill in the blanks” of information each lacked, and (3) evaluate credibility. Lawyers know getting this type of information, otherwise, would cost thousands to prepare for two depositions, take the depositions, and pay the court reporter. Also, the joint session saved about one-hour of mediation time because I did not have to repeat either my introduction or each side’s version of events to each other. Aren’t tensions high with people in the same room? Yes, people in conflict are not comfortable sharing a room. But remember, it is worse in trial. We began by agreeing on ground rules and reviewing their joint goals for the day, which included putting this matter behind them as efficiently as possible. How one asks questions can either increase or decrease tensions. Compare open questions to closed and accusatory questions. That’s why we gagged the attorneys. The parties became testy at times, as expected. That is okay. A party’s words and sighs convey much more information than a summary of a party’s words from the mouth of a mediator. 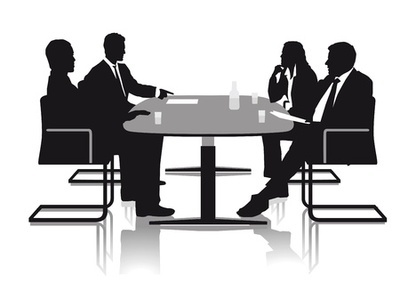 A skilled mediator will acknowledge the nonverbal communication and use the opportunity to surface other issues. In many cases, more than the legal merits are at issue, including feelings of betrayal, disrespect, or lack of trust. Surfacing and addressing those issues can be the key to settlement. Sometimes, people need an emotional release before they will sign a legal release of claims. In this case, I was able to validate in a neutral way the emotional expressions and use them to move the process forward. The lawyers and I had planned to split up after the joint fact-finding session. Before we did, I asked each lawyer in turn, “Are there any more facts you need to counsel your client?” There were, and we obtained that information. Splitting up serves several purposes. First, it provides the parties an emotional break. Second, the attorneys needed privacy to speak candidly with their clients. Third, in a safe place, each party can reflect on their options for resolution. In separate rooms, I helped them understand their own interests and the other side’s issues. We made good progress. When it became clear there would be no lump-sum settlement, the parties needed to be creative about how to structure and secure payments. At one point, negotiations began to stall because each side questioned the credibility of the other side. The attorneys held different beliefs about what was possible. Frankly, one side began to wonder if I were naïve to think the other side might possibly be truthful. I proposed the attorneys meet together with me and without the clients to work through the next phase. The attorneys sat together on one side of the table with me on the other side. They talked with each other face-to-face. The skeptical attorney got her questions answered directly, and she could make her own, unfiltered, credibility determinations. Again, there was a bit of testiness. However, I helped them “clear the air” of misperceptions about past positions. Had we remained in separate rooms, some of these “side issues” either could have blocked resolution or not been resolved. If not resolved, suspicions would damage the attorneys’ relationship on future cases. Together, the attorneys reached a common understanding on what was possible. 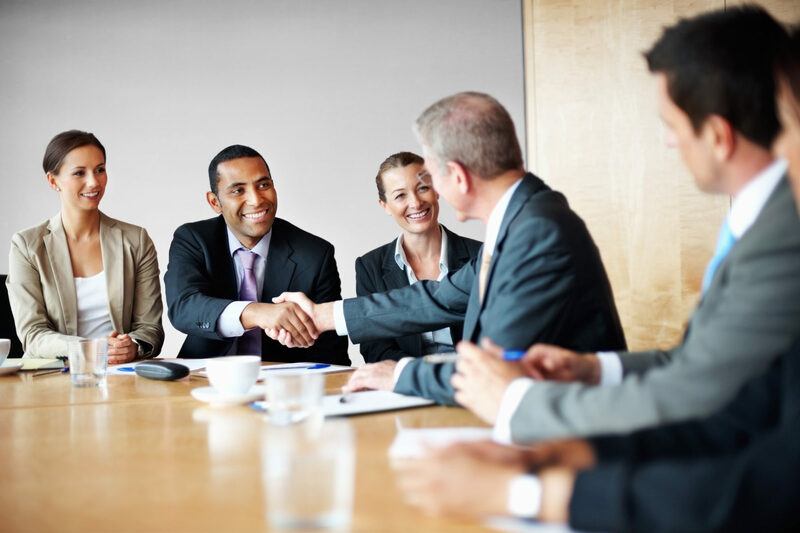 They agreed upon deal points to recommend to their clients. One size does NOT fit all. Joint sessions can be an efficient and effective way to resolve some disputes. For other disputes, separate-room mediation is a must. The mediator should always talk in advance with the attorneys to discuss process options and agree on an approach that makes sense. For smaller claims and defendants with modest means, a joint fact-finding session or Disco-MediationSM can be an attractive cost-saving tool. Subscribe in the right column, if you like.